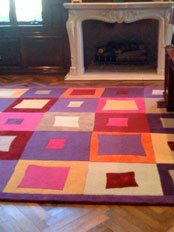 Anna V Rugs ~ Bespoke Rug Designs ~ We can custom make rugs to your design in any size, shape or colour. 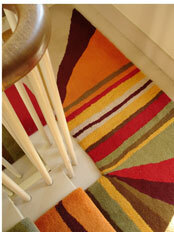 Alternatively we can recolour one of our existing designs from the Anna V Rugs collection. Combat winter blues! 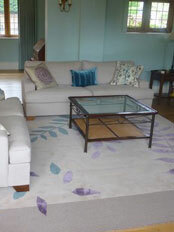 10% off our Big Blue Rug while stocks last!! There are limitless possibilities in terms of design, scale, texture and colour. 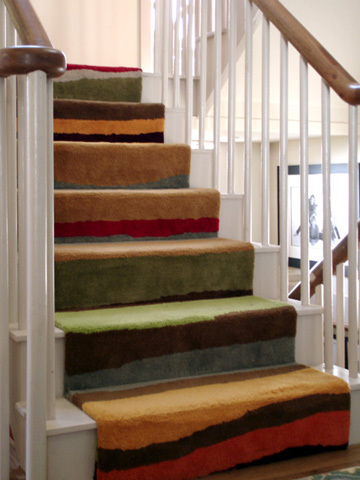 A rug can be a bold statement, a focal point, a hint of colour, or blend effortlessly into its surroundings. The design process is simple and we will guide you all the way. 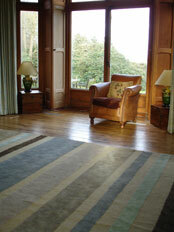 Let us know the size and style of rug (hand tufted or shaggy) you require and we will give you a quotation. You may choose to recolour a design from our collection; alternatively we can design a rug that is custom made just for you. 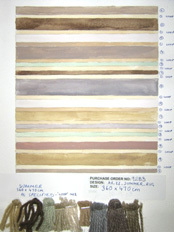 After a design consultation we will produce hand drawn artwork and wool swatches. 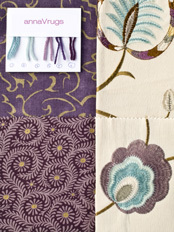 With a miriad of colours to chose from, our colour palette is limitless...we can colour match anything from fabric and paint samples to a favourite vase or painting. 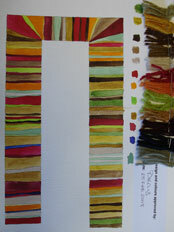 On approval of the artwork and wool swatches the rug will go into production. 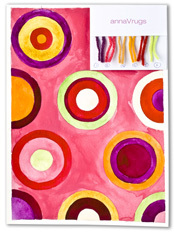 Delivery is approximately 6-8 weeks from reciept of payment and approval of the artwork.